Dermatology North Palm Beach – Dr. Kaminester, M.D. - Lewis H. Kaminester, M.D. Dr. Lewis H. Kaminester earned his medical degree at the University of Pennsylvania School of Medicine in 1971. He completed an internship in dermatology at the University of Pennsylvania Medical Center Presbyterian, followed by a residency in dermatology at the University of Miami School of Medicine. 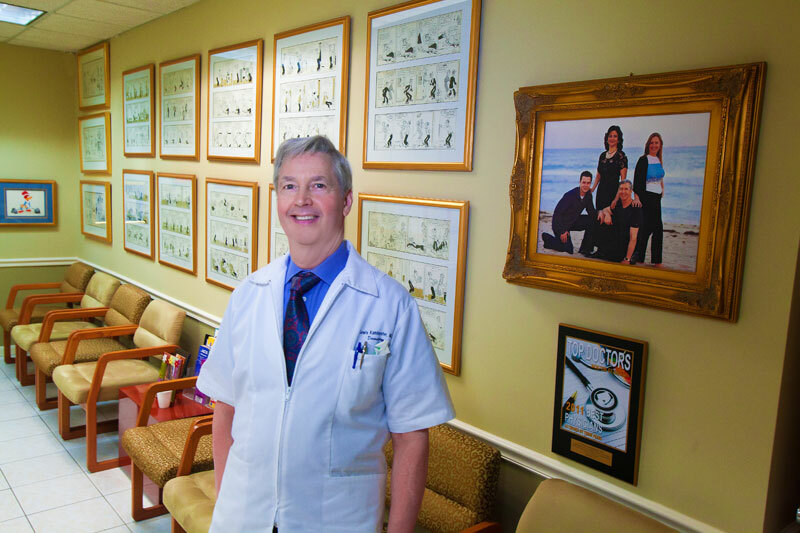 He is currently affiliated with the Jupiter Medical Center and the Palm Beach Gardens Medical Center. With 36 years of experience in practice, Dr. Kaminester’s special expertise is in the area of identification and treatment of skin cancer. 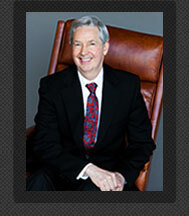 Dr. Kaminester is renowned for his dermatologic knowledge. He has been interviewed as a representative for the American Academy of Dermatology on television shows, including CNN, to discuss skin cancer, sunscreen and other dermatology topics. A member of the American Society for Dermatologic Surgery and the National Psoriasis Foundation, he is also a member and past president of the Palm Beach County Society for Dermatologic and Cutaneous Surgery. 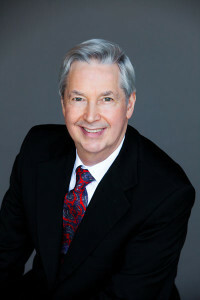 Dr. Kaminester strives to provide the best skin care available to all of his patients. Click the article for PDF download.